The therapeutic properties of seaweed have been extensively researched and documented by scientists around the world over the past decade. 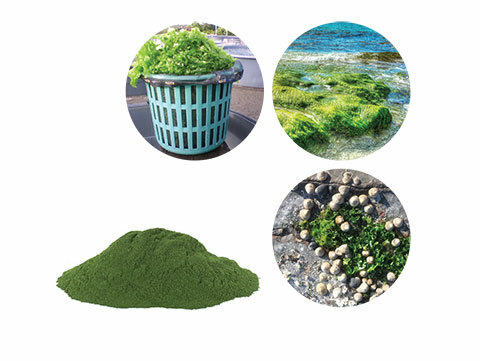 The findings attest to the importance of functional compounds sourced from quality seaweed biomass, both in human health applications for today as well a range of exciting and innovative products currently in development. Indigenous cultures from around the world have long recognised the dietary and medicinal benefits of naturally occurring seaweeds. 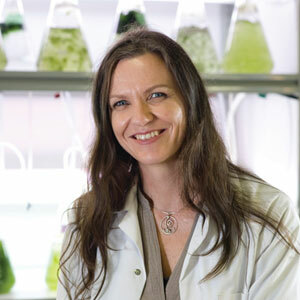 But only recently with the advent of new technologies has it been possible to isolate and characterise the bioactive compounds that prove the science behind these claims. The results are as exciting as they are far-reaching.